Great Starter Home!! Awesome Finished Basement! Huge 4 Car Garage! 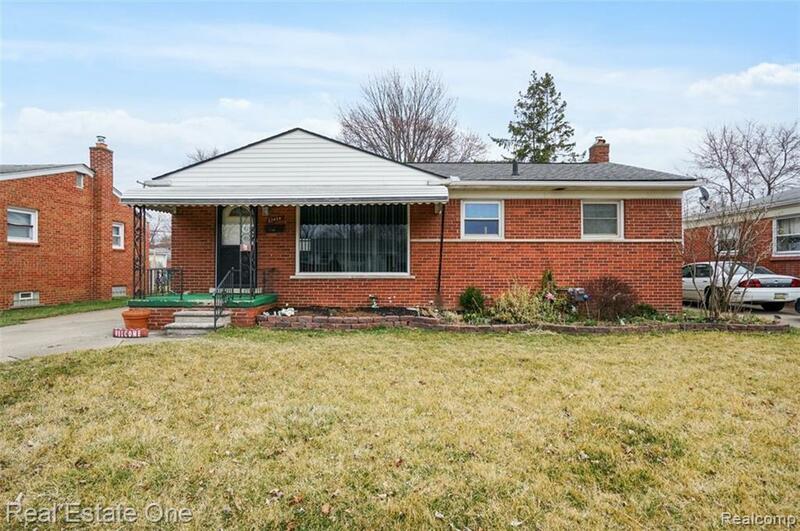 Welcome Home to this Move in Ready Brick Ranch. Home Features Hardwood Floors Throughout and a Recently Remodeled Kitchen. AMAZING Finished Basement with Large Full 2nd Kitchen, Ceramic Tiled Floors, Full Bath with Sauna, (yes a real Sauna.) HUGE Garage! If you're looking for a Garage that can fit a few cars and still have plenty of work space then this is a home you can't miss seeing! Decent sized Fenced Yard too! Quiet Street, which you can Enjoy from the Covered Front Porch. Schedule your showing today! !